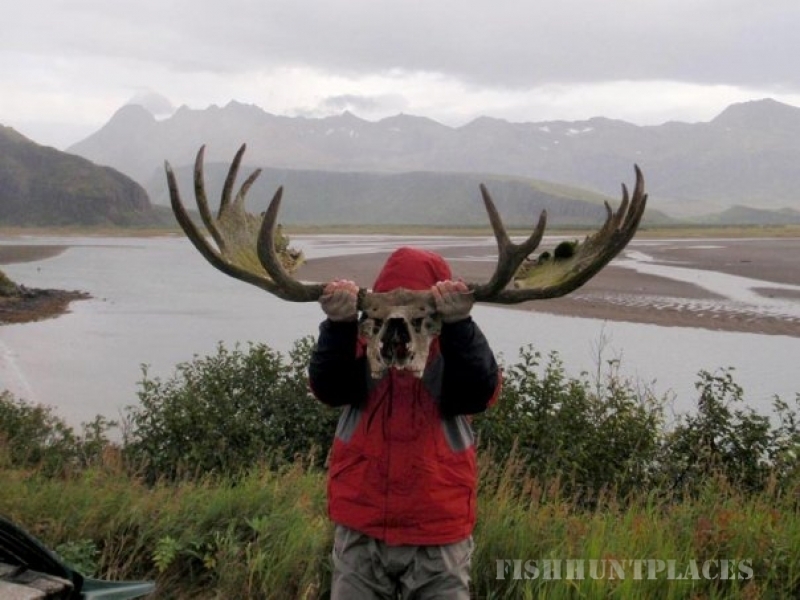 We own and operate two different remote fishing adventure trips on the Alaska Peninsula – literally in the middle of nowhere. 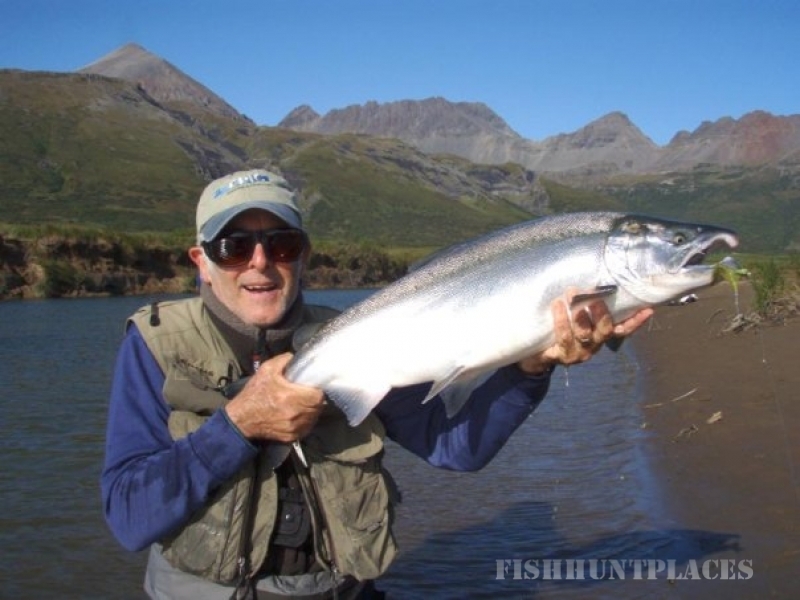 Each experience will take you far away from paved roads and the typical structured Alaska fly fishing lodge setting… there are no fine paintings and no fancy carpet at our fishing camps, and we won’t brag about the thread count of our sheets. 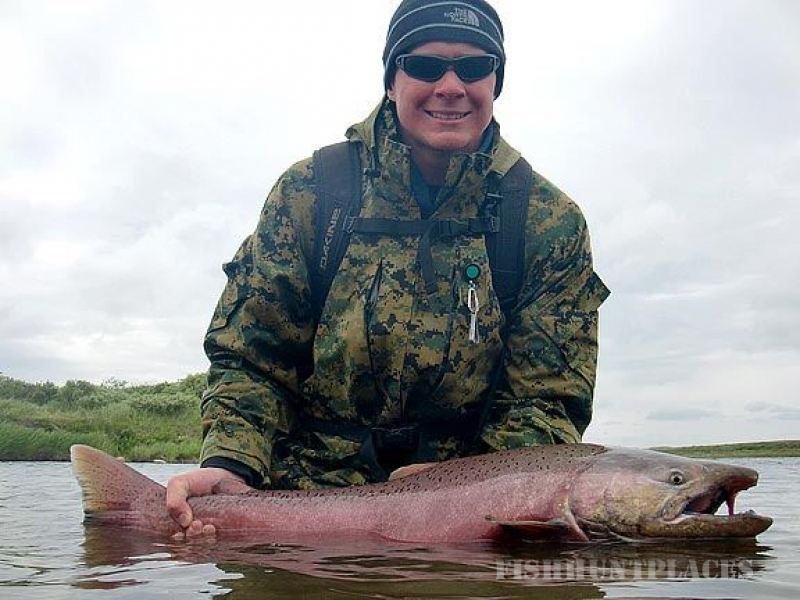 Remote Alaska Fly Fishing with EPIC Angling & Adventure. You can, however, expect a down-to-earth atmosphere, exceptional customer service, pristine waters, unbelievable fishing, and no crowds. 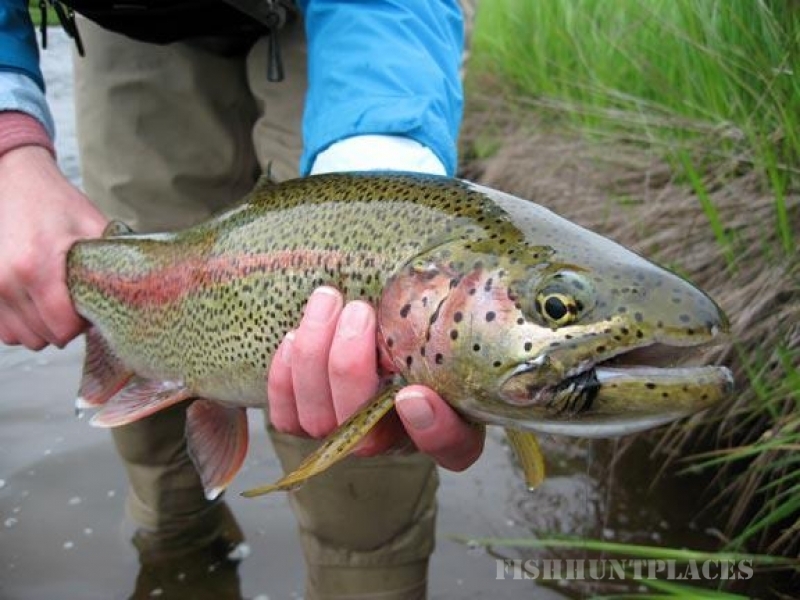 We know that most fly fishermen enjoy fishing in beautiful places and that it’s not always just about the fishing. Make no mistake, if you want to fish hard all week that is absolutely no problem (we’re avid fishermen, too). But if you enjoy taking in your surroundings as much as you do stalking wild fish, then you’ll enjoy your time with us even more in this pristine wilderness. 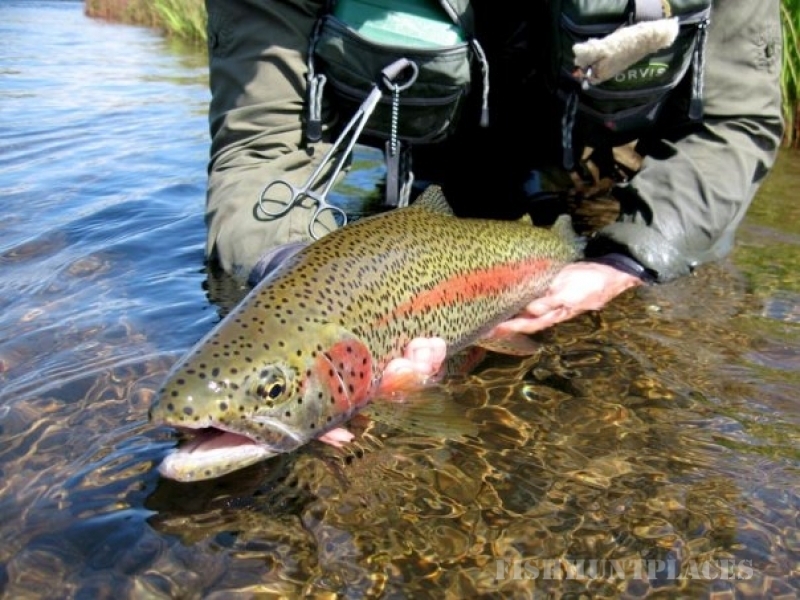 Part of our uniqueness as an Alaskan outfitter is being “further off the grid” compared to the typical Alaska fly fishing lodge. 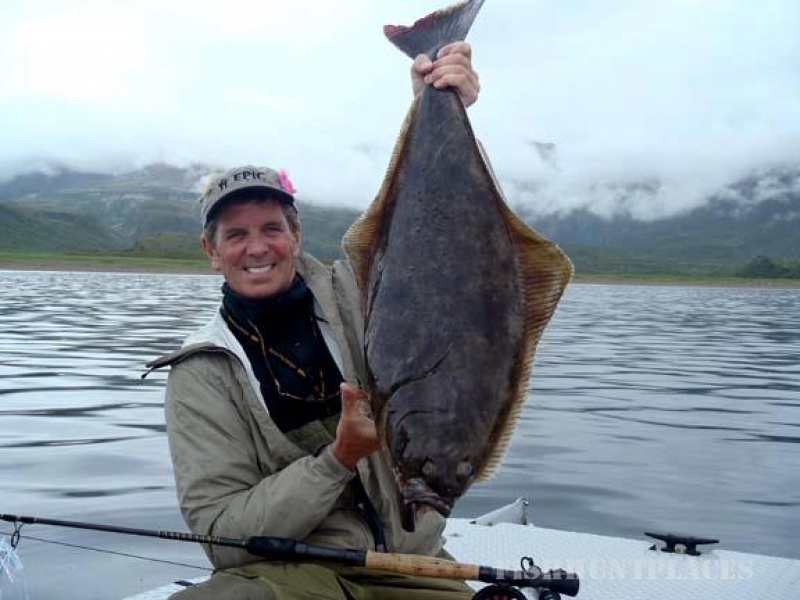 This also means the logistics of our camps are more challenging (and expensive) but the reward is clear – an uncrowded and unforgettable Alaska fishing experience. 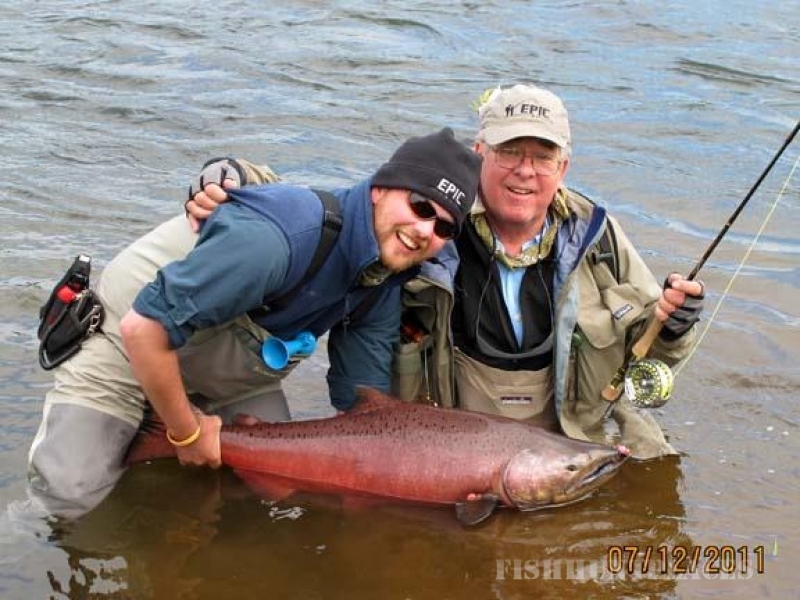 And in spite of the Mother Nature factor inherent to remote Alaska, we promise that no matter what the conditions are outside, we will do everything we can to make sure you have an exceptional Alaska fly fishing adventure. Period. Ask any of our previous guests.